Outdoor Innovation, with care and concern for the environment… The Nikwax and Páramo story begins 40 years ago with their founder Nick Brown. An outdoor enthusiast from a young age, Nick back packed in the mountains and wanted to have dry, comfortable feet. At the same time, he had just left university and needed to earn a living. 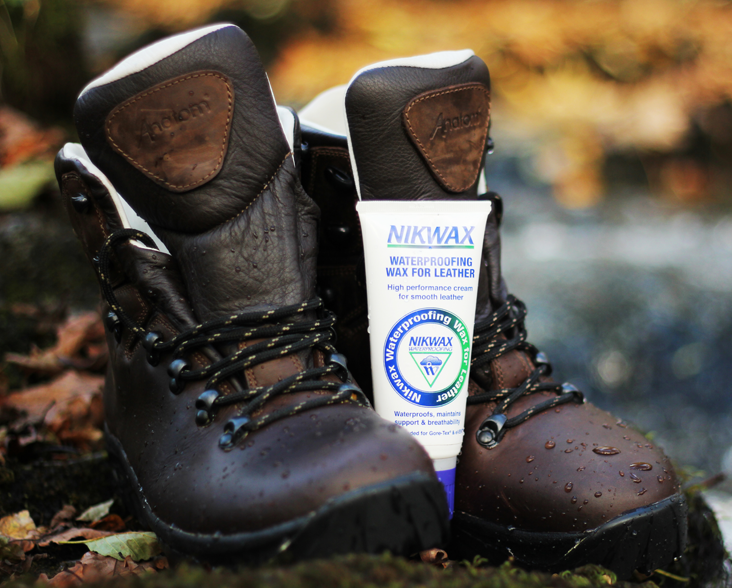 The two needs came together to form Nikwax, initially focused on waterproofing for walking boots. 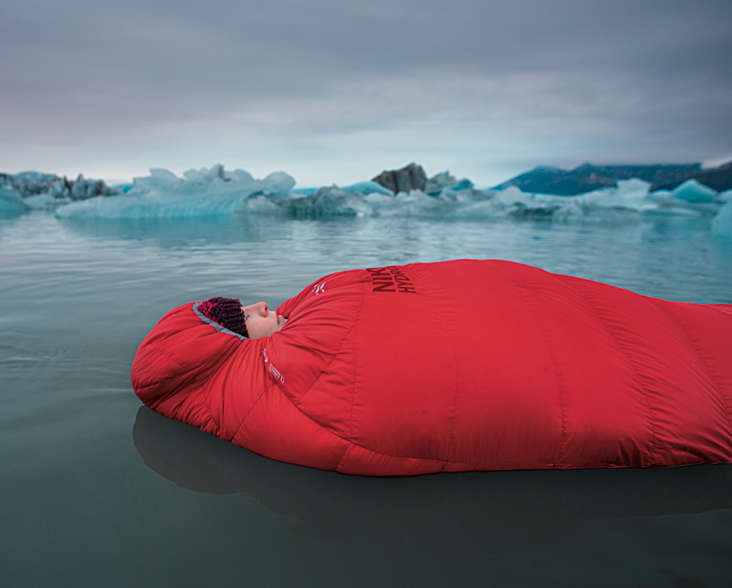 In due course, Nikwax has grown to include a whole range of products that provide comfort to people outdoors, developed with care and concern for minimising their environmental impact, and aiming to be a good example of how to do business in a sustainable way. Concerned about the environmental impact of aerosol emissions into the atmosphere, Nikwax was the first outdoor company to produce a range of water-based products for cleaning and reviving waterproof clothing and gear that could be used in a washing machine. Recognising the potential harm on human and animal health, Nikwax products have never contained any harmful and persistent fluorocarbons (PFCs), aerosols or solvents – saving harmful pollutants from entering the atmosphere. Páramo Directional Clothing, sister company to Nikwax, produces high performance, functional clothes engineered to keep both outdoor enthusiasts and professionals comfortable and dry in the harshest conditions. Utilising unique Nikwax fabrics with renewable waterproofing technology, the garments carry a lifetime guarantee and are free of hazardous and polluting per- and poly-fluorinated chemicals (PFCs). Páramo won the ‘Bold Move’ category in the Guardian Sustainable Business Awards 2016 for their commitment to producing PFC-free clothing. The award recognises the impact of Páramo becoming the first company to sign up to the Greenpeace Detox Commitment in January 2016, leading the way in the outdoor industry in excluding harmful and persistent pollutants from textile production. Aiming to practise business as responsibly as possible, Páramo’s ethical manufacturing in Bogotá, Colombia in partnership with the charitable Miquelina Foundation, provides training and employment to ‘at risk’ women. Having worked together since 1992, thousands of South American families have been helped in very practical ways. Miquelina’s Fair Trade production standards are verified by the World Fair Trade Organization, of which it is a fully-fledged member. All Páramo products produced at Miquelina since January 2017 carry the WFTO First-Buyer label. Páramo outdoor clothing does not use fragile membrane technologies, laminates or taped seams that can inhibit recycling. The durable waterproofing can be indefinitely refreshed and renewed with Nikwax® aftercare products. 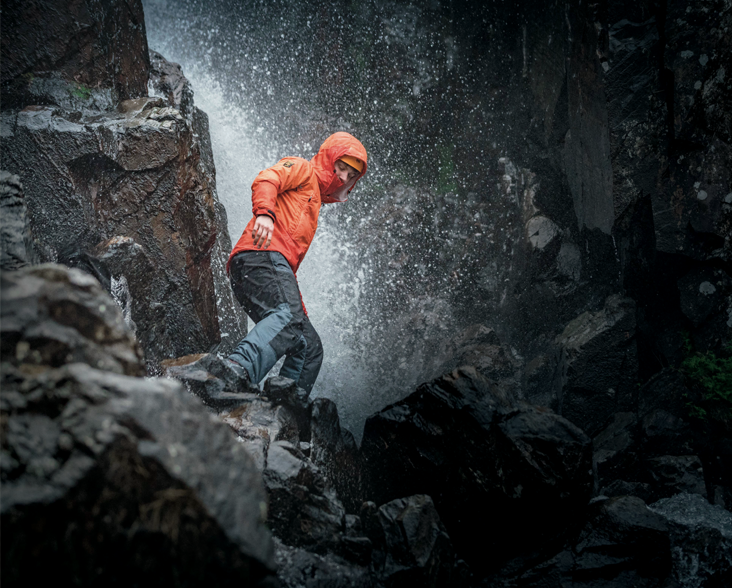 As a result, many Páramo waterproofs are still in regular use after 15 or more years. The Páramo Recycling Scheme offers customers the opportunity to return their old Páramo gear for recycling in exchange for an attractive discount on new Páramo gear. Páramo is working with a chemical recycling partner to recycle post-consumer products into high-grade polyester for fabric use. Since 2007, Nikwax and Páramo have helped WLT fund the purchase and protection of some of the most biodiverse and threatened areas of the world. Over the past 10 years, they have offset the unavoidable carbon emissions of their head office operations as well as those from ten years prior. In addition, they have matched this amount for land purchase where it is most urgently needed through WLT’s Action Fund. Páramo has supported WLT to sponsor a lecture tent at Birdfair in 2016 and 2017, which hosts talks by WLT’s international partners. In 2017, as Nikwax celebrates its 40th anniversary and Páramo its 25th, the companies have achieved Carbon Balancing of all the emissions from their UK operational and manufacturing processes since their foundation. In celebration of this anniversary, Nikwax is also making donations on behalf of their clients to WLT’s Plant a Tree programme, helping to restore tropical forest.